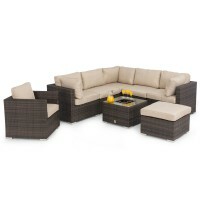 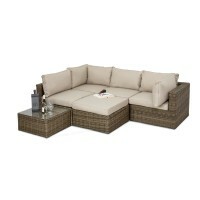 A variety of stunning, beautiful Garden Furniture Sets from Maze Rattan Furniture. 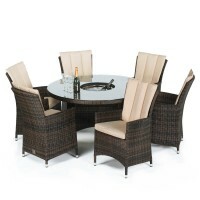 The Rattan Furniture Sets include Sofa Sets, Rattan Dining Sets, Rattan Loungers, Daybeds and more in a variety of different colours of rattan. 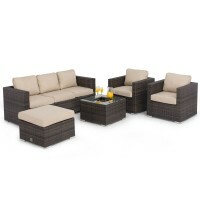 The Garden Furniture sets from Maze Rattan come with Luxury thick cushions that have zip covers making them easy to wash or wipe clean and a powder-coated alloy framework making the frame both rustproof and weatherproof.